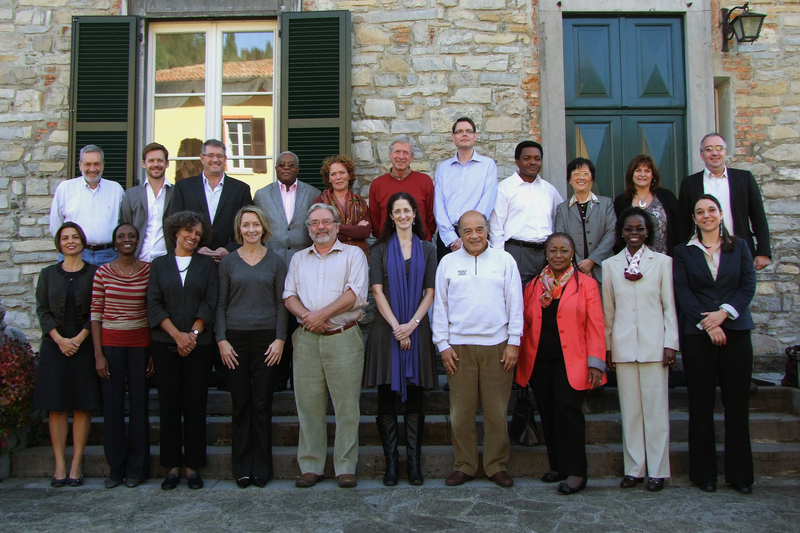 Between the 22nd and 26th of October 2012, COHRED, in partnership with the Rockefeller Foundation, organised a week-long engagement on Fair Research Contracting. The meetings were held at the Foundation’s Bellagio Center in Italy. Better contracts are key to improving financial support for institutional and research capacity building thereby enabling research institutions and governments of low-and middle-income countries to build the competencies needed to become more self-sufficient in concluding research contracting and research.